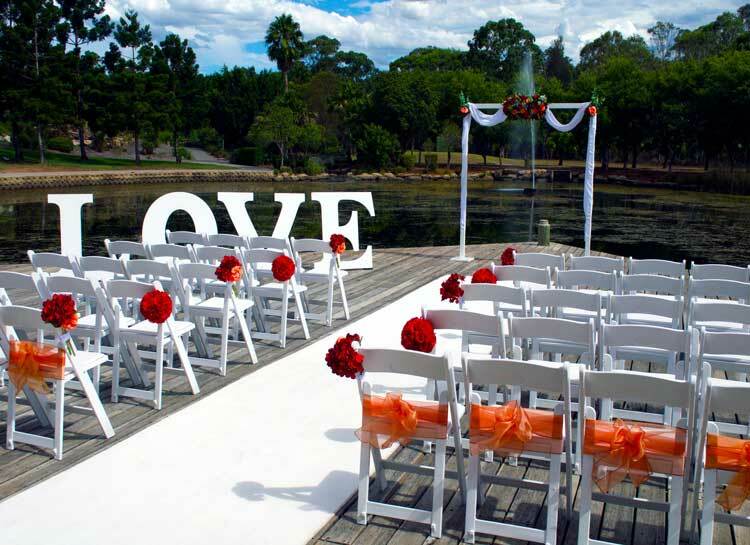 Adorable Wedding Concepts big LOVE SIGN letters are made specifically for an outdoor wedding. Created on a solid steel base the letters are fixed to their footing and will not move even in the strongest of winds. 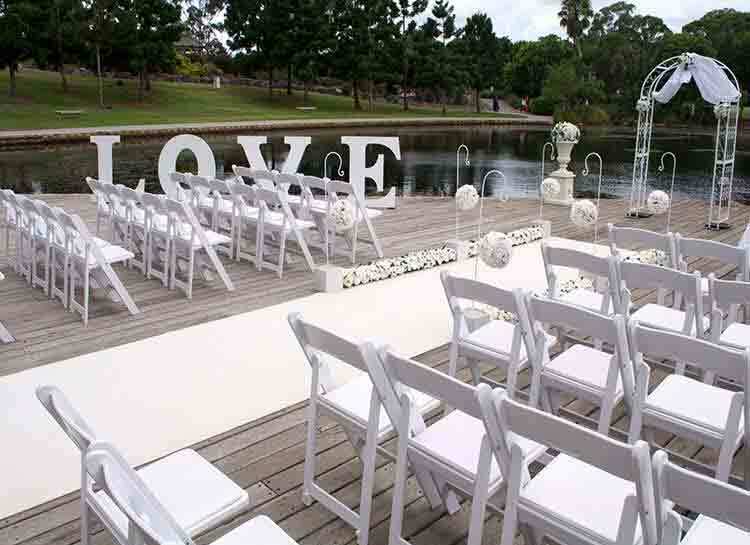 This is perfect for all outdoor wedding occasions where the wind can play havoc with wedding decorations. 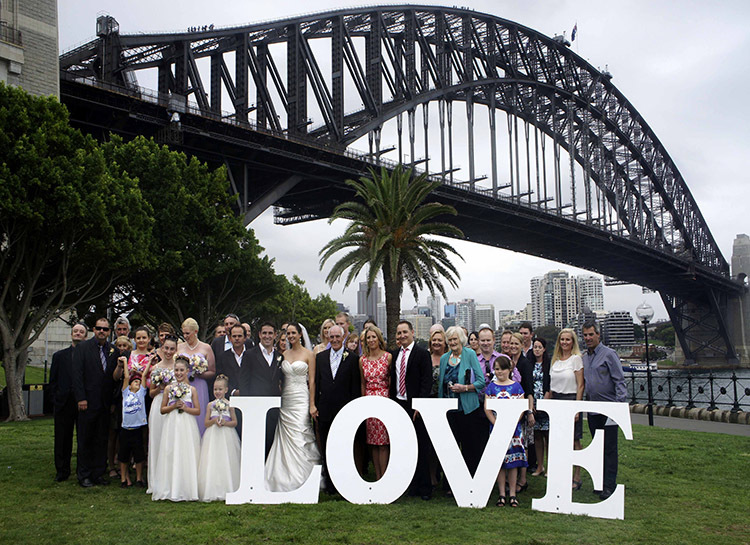 Consistently the most sort after addition to our wedding packages, our Love sign adds a distinctive and very predominate expression of love on the day and creates a beautiful prop for group photos.